Is proximity to green space in childhood linked to fewer respiratory issues in adulthood? New research presented on Wednesday at the European Respiratory Society International Congress 2018 has found that growing up near green spaces may be connected to a reduced number of respiratory problems as an adult. The researchers gathered data from 5,415 participants aged between 18 and 52 years who were taking part in the RHINESSA study in Norway, Iceland, Sweden, and Estonia, and analyzed their exposure to residential “greenness” during childhood. Information on exposure to air pollution from birth to age 18, including two sizes of fine particulate matter (PM2.5 and PM10) and nitrogen dioxide (NO2), was also gathered from 4,414 participants taking part in the study at the Swedish centers. In Estonia, exposure to greenness before the age of ten was associated with a 71% reduction in the risk of developing a wheeze, and exposure to greenness between the ages of 11 and 18 was associated with a 39% lower risk of wheeze and a 29% lower risk of respiratory symptoms. “We need to analyse these findings further before drawing any definite conclusions. However, it is likely that our findings will substantially expand our knowledge on the long-term effects of air pollution and greenness, enabling physicians, scientists and policy-makers to see the importance of exposure to pollution and access to green spaces, and helping to improve public health,” said Dr. Kuiper. The European Respiratory Society International Congress 2018 started September 15 in Paris, France and runs through September 19. 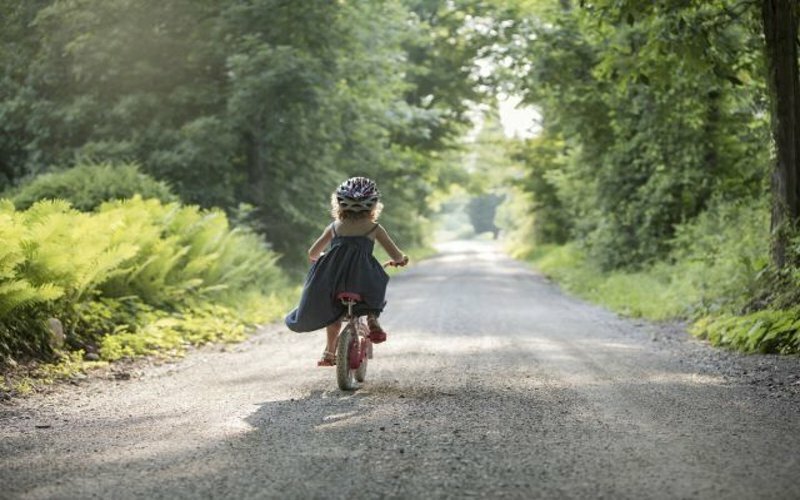 Lifestyle - U.S. Daily News: Is proximity to green space in childhood linked to fewer respiratory issues in adulthood?